This website is only a small part of the deceptive tactics used by Antivir Solution Pro in order to create the appearance of infecting your computer and thus force you to buy its full version. This program is a fake antispyware tool, which looks like a real antispyware application, but in reality is unable to detect or remove any viruses and trojans nor will be protect your computer from legitimate future infections. 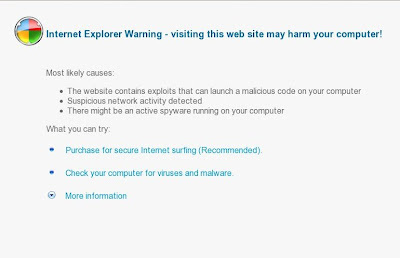 If you find that your computer is infected with this malware and your browser is redirected to antivirsword.com, then most important do not purchase anything from this fake security site. Ignore all that it says you. Use the step by step removal guide or the instructions below to remove it from your system for free. 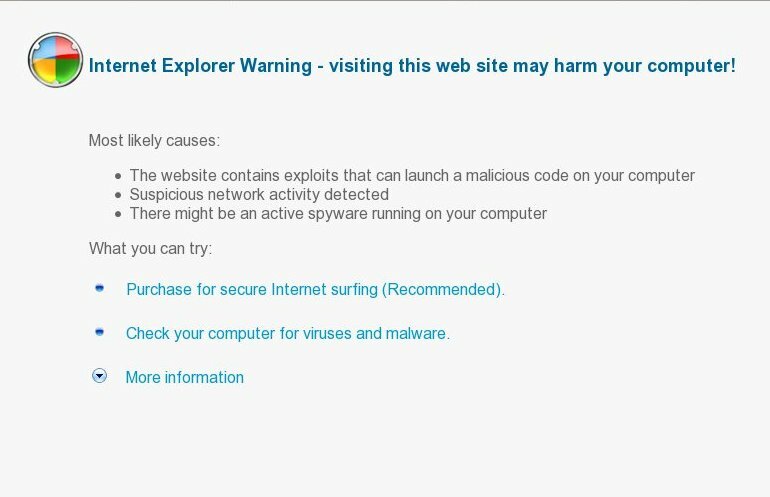 Reset proxy settings of your browser (this malware hijacked them) by doing: run Internet Explorer, Click Tools -> Internet Options. Select Connections Tab and click to Lan Settings button. Uncheck “Use a proxy server” box. Click OK and click OK again.